Importance: One of the best beaches on the western coast of India. 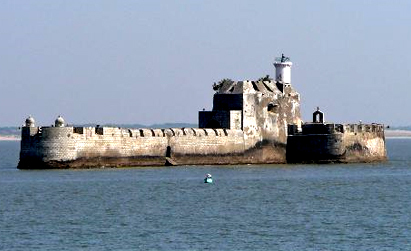 The Union territory of Daman and Diu are divided in two respectively. 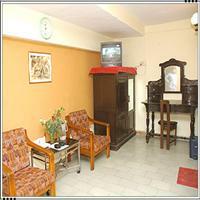 The capital of the Union Territory is Moti Daman and is situated in Daman. 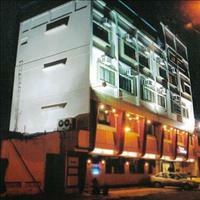 Daman is easily accessible from Mumbai, which is just around 200 kms away and hardly takes a four-hour drive. Daman was earlier ruled by the Sultan of Gujarat and later was taken by the Portuguese and stayed with them even after India gained independence from the British rule. It was only in 1961 along with Goa that the Portuguese conceded Daman and Diu, which became the part of Union Territory of Goa, Daman and Diu. After Goa gained statehood, Daman and Diu became separate Union Territories. <br />The history, of these places date back, to the period of the great emperor Ashoka, of the Mauryan Empire. Many kingdoms ruled Daman later. It was also a part of the kingdom known as Lata. 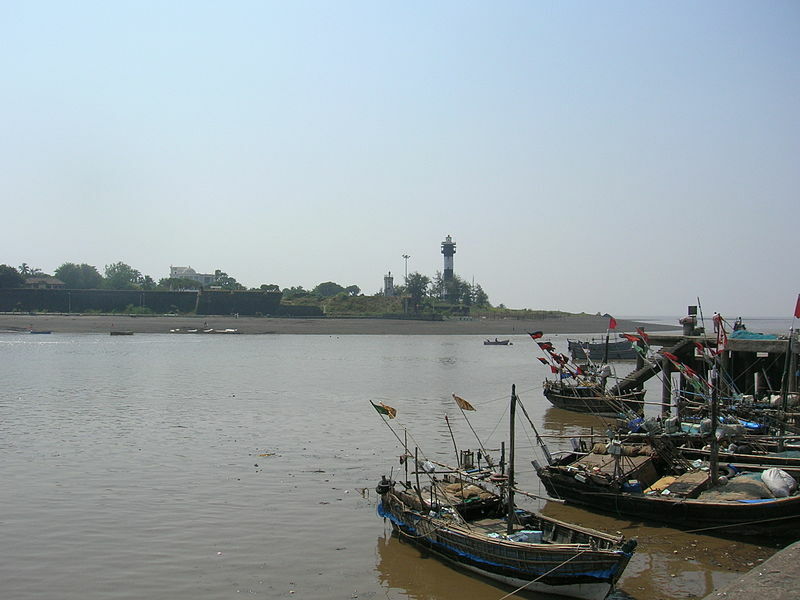 The district of Daman including the coastal stretch from Surat to Mahim continued to be ruled by the chieftains of Ramnagar during the 14th century and the early years of the 15th century AD. The Portuguese acquired Daman in the 16th century in a treaty with the Shah of Gujarat in 1559 A.D.<br />The virgin beaches and the naive people is the main attraction of the place. The people visiting here can see the splendour of the Portuguese who ruled here for more than 400 years. Daman is definitely an exciting place and which gives one the much wanted break from the hubbubs of the cities like Mumbai and Surat. 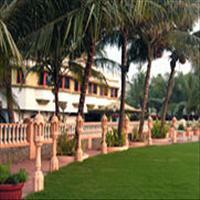 Daman is on the coast of Guajarat and boasts of one of the most exotic beaches of India.